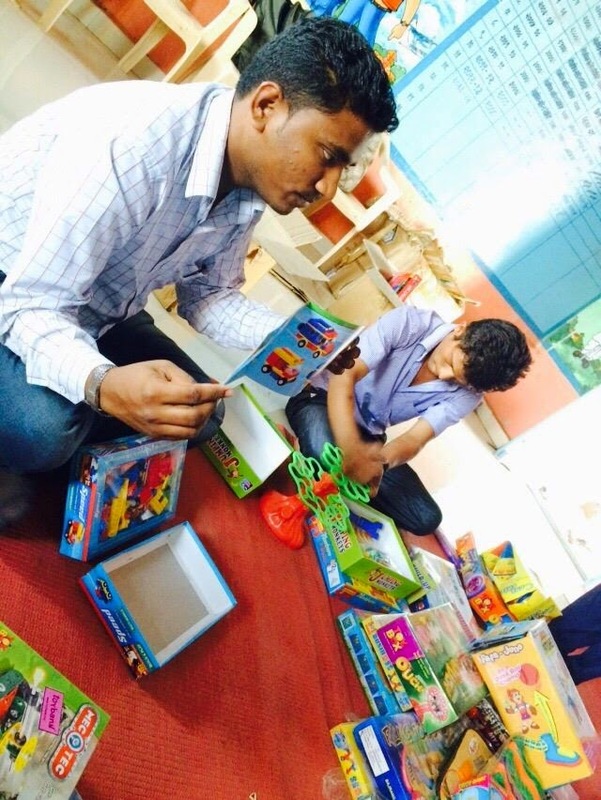 Another exciting toy library set up held at Satara in association with Asian Paints. Reaching out to 5 Zilla parishad schools and 567 children. 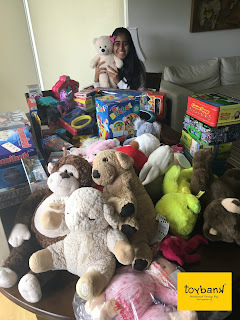 Since, the children cannot reach to the toys; we make it easier for them to get access to the much needed element of childhood by getting the toys to them. 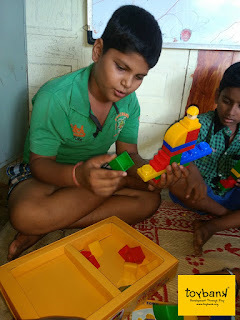 The teachers as well as the children get hands on experience as they discover new ways of learning and teaching. However, these toys can also low the level of absenteeism in schools and act as a motivating factor for children and for the teachers too.